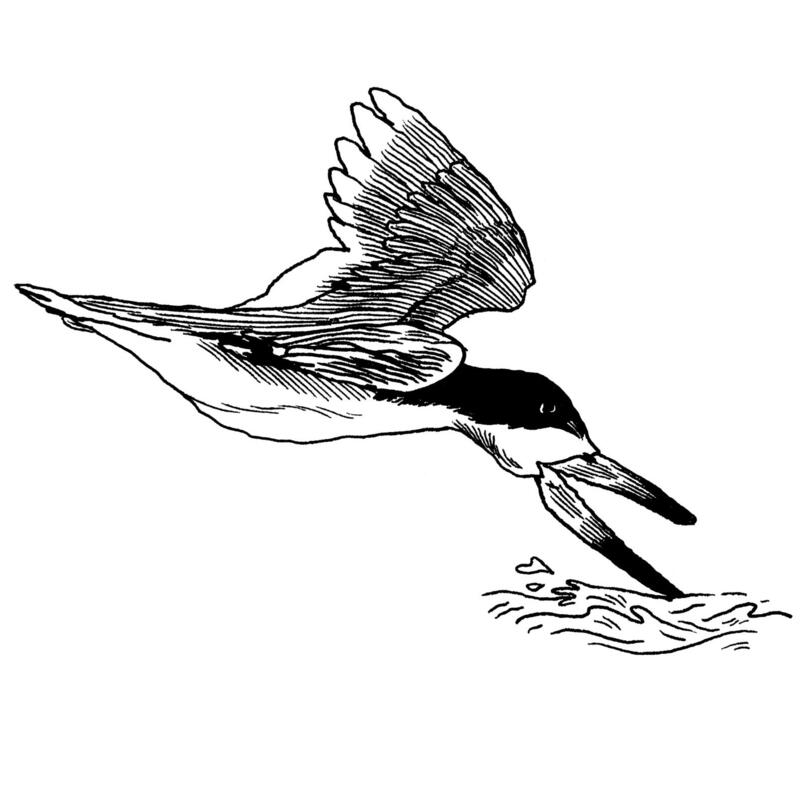 I recently posted a couple articles to the ongoing The Sketch series on Audubon.org highlighting quirky, cool birds, this time featuring the Black Skimmer (the only bird with cat eyes!) 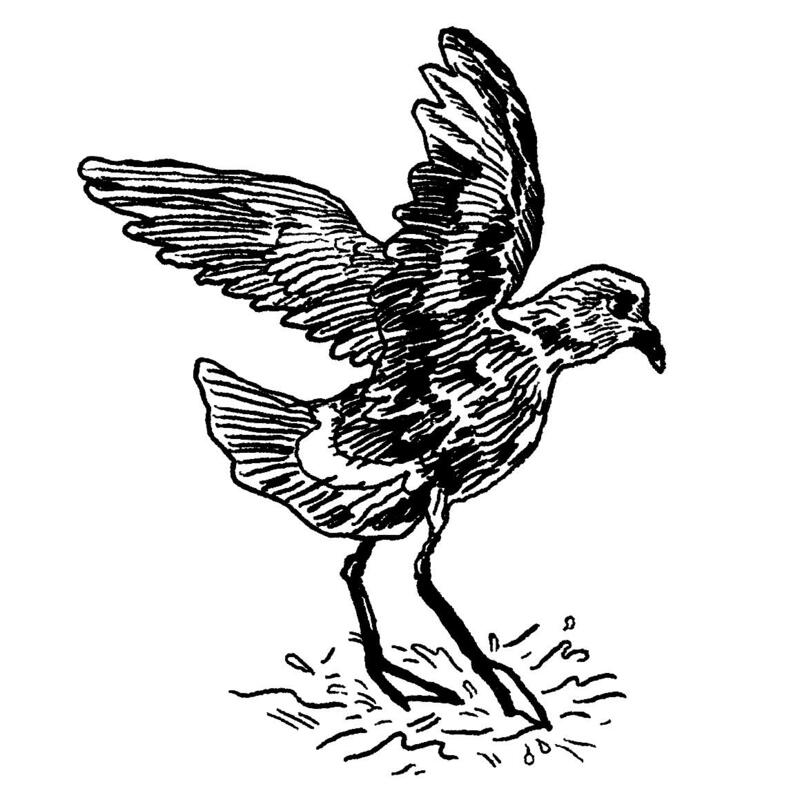 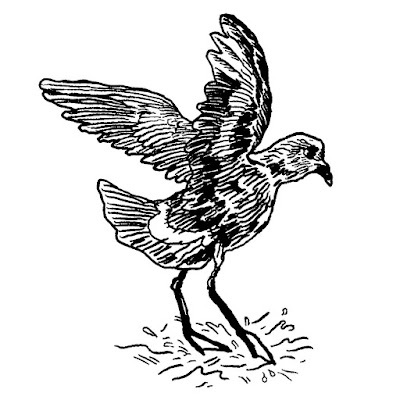 and the Wilson's Storm-petrel (fishes with its little feet!). Enjoy!